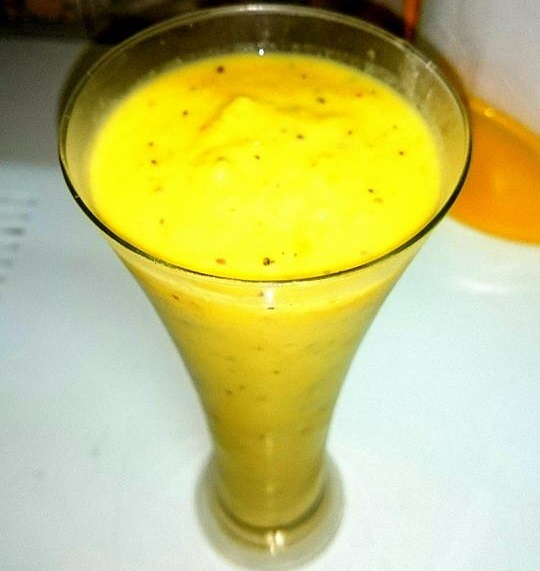 Mango, apple and kiwi smoothie is perfect on a hot summer day, for dessert, for those picky kids, or as a healthy snack or meal. The incredible taste will have your taste buds jumping for joy while your body gets a healthy dose of nutrients. 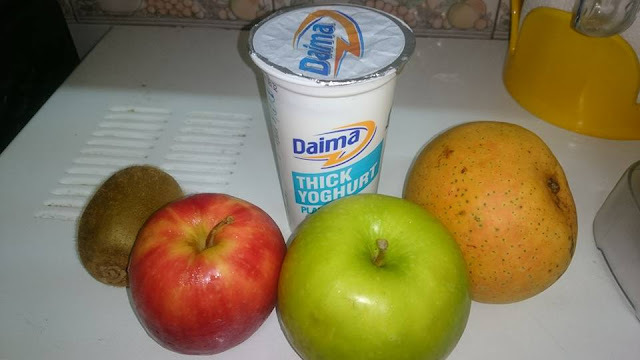 Before I get to the actual recipe, let’s take a quick look at the health benefits attributed to kiwis, apples, and mangoes. Apples, like kiwi are packed with antioxidants, which are important for our overall health. Don’t forget to eat one a day to keep the doctor away! Each of these ingredients is great on its own, but combined makes for one healthy smoothie. I made this smoothie after being out in the sun for a couple of hours. It cooled me right off. Try using frozen ingredients and/or ice for a “cooler” smoothie. Enjoy! Load the ingredients into your high-speed blender and blend for anywhere from 30-45 seconds – or until the desired consistency is reached. 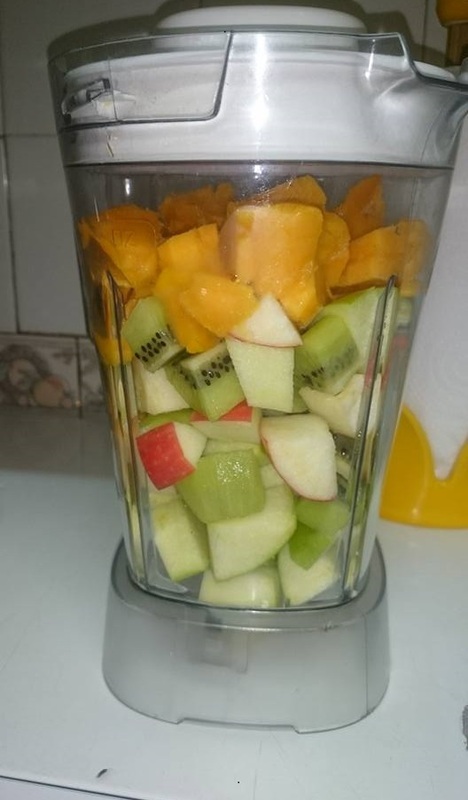 Please leave a comment below if you try this mango, apple and kiwi smoothie. Happy Blending!